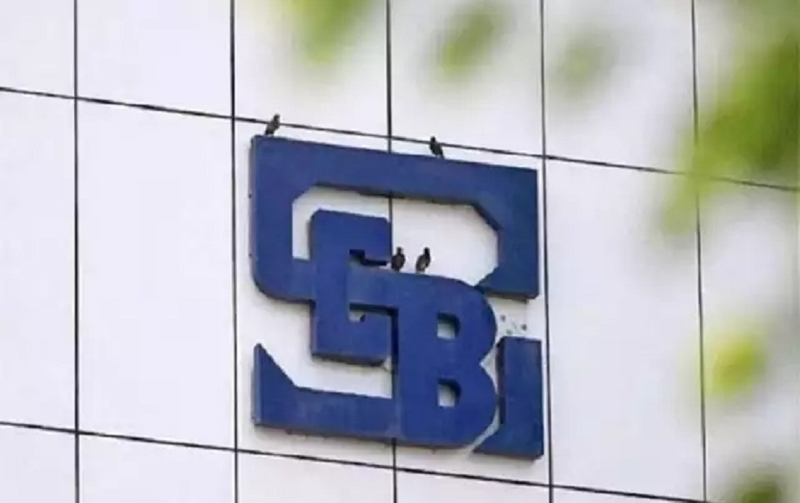 Kreo Capital Private Limited, a mid-market focused financial service company, is the first company in Central India to get SEBI’s category I merchant banking license. The license allows Kreo Capital to offer dedicated capital market and underwriting services, in addition to wealth management, private equity, mergers and amalgamations, debt funding and other allied corporate advisory services. “Although, we will be offering full spectrum of financial services, our core focus will be on our merchant banking activities especially SME IPOs,” said CA Varun Parakh, Managing Director of Kreo Capital. The SME growth has been witnessing an unprecedented pace in past half a decade. Significant number of SMEs have taken advantage of this growth by getting listed on the SME platform of both BSE & NSE. In the last 5 years, the SME IPO Index of BSE has risen with a CAGR of almost 30 per cent. “As much as 485 plus companies have been listed on the SME platform of BSE and NSE and have raised Rs 5,970 crore since inception of the SME exchanges and we are optimistic to have a continual increasing number in future. There is not much activity in the equity market now but then presuming it will pick up, we will be in readiness,” he said. One of major driver of the SME exchange has been the flexible listing criteria, which can be satisfied by almost all the growth-oriented SMEs in India. SME exchanges not only enable small businesses to raise funds with ease, but also allow the risk-seeking investors to take calculated calls on businesses they feel can grow enough to satiate their return requirements. Key attractions for investors will include diversification of their portfolios, tax benefits, potentially superior returns, and safe exposure to startup, he added. Kreo Capital is being mentored by CA Anil Parakh, who also is the Founder-Chairman of the company and CA Rajay Surana, Director with the company. “We are excited to bring these boutique services to the city of Nagpur which we hope to act a major catalyst for growth, both in manufacturing and service sector. The growth will be witnessed not only in Nagpur but also in Central India, where there lies significant untapped potential for these services,” said CA Anil Parakh. “Having advised several companies from the region on their IPOs on SME exchange, we have the necessary experience and infrastructure with offices in Nagpur and Mumbai for execution of IPO process,” he said.